8" bassoelementillä ja soft dome rakenteella olevalla diskantilla varustettu laadukas uppokaiutin. 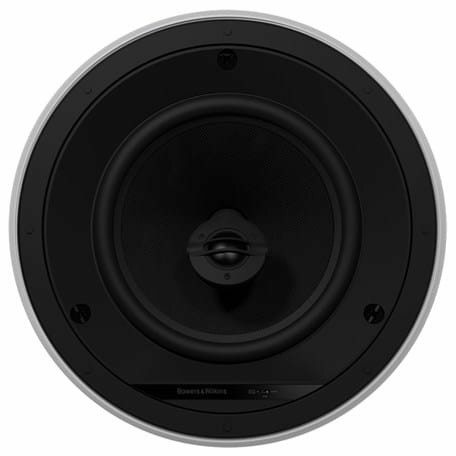 The entry point among the CI 600 range of 8in in-ceiling speakers, the two-way CCM684 features a 200mm (8in) woven glass fibre cone bass/midrange driver and a soft dome tweeter in a neat circular ceiling mount chassis. As with the other 8in speakers in the range, the tweeter housing pivots for adjustable off-axis treble response. It also comes with an EQ switch, as well as QuickDogs™ and a plug-and-play functionality for easy installation.